We are a team of multi-talented creatives and coders. Flowtropolis is a Swedish startup founded on the conviction that working in VR is truly magical. After years of VR thinkering and exploring the technology it became clear how potent this new technology really is. VR can make us superhuman. 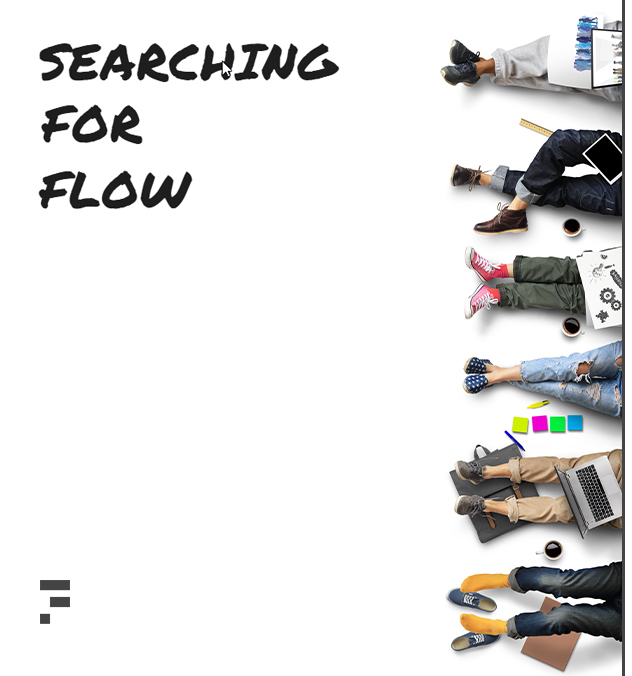 The Flowtropolis vision was partly inspired by the book Flow from Mihaly Csikszentmihalyi. A book on the psychology on optimal life experiences. In short. To engage in the state of flow you need to remove all irrelevant activities in your mind, to lost you in the task in front of you. VR is a great medium for doing just that. If you can control your attention you can go deep into the purpose of any task and really get things done and save a lot of time. At the current stage of VR we can only use the hardware for a shorter period of time. That gave us reason to start with a Co-working space as it contains a lot of the functionally we will need on our road further down the VR for work rabbit hole. We want to expand on creating meaningful collaborative meetings for teams, whether you work on another floor of the same building or the other side of the planet. That creates a consequent and including meetings, lectures or remote assistance. We are excited to serve you and your team. We believe that VR will expand your focus and save a lot of valuable time. We are a team of multi-talented creatives and coders who share the passion for building for VR in VR. We believe that people come first and our job is to build for you, with our special Know-How. We love working with high end cutting edge technology and want to give something good to the world! If you are like us! Get all exited about what is now possible! Please reach out! We are always interested of interesting people to share ideas with. Follow or Journey on exploring the power of VR, Flowstates and the future of Work.